I like this band. I like the sound of the songs, the feel of the music. I like the vocals. A mix of rock, metal and folk... but I haven't the faintest idea what they are singing about. 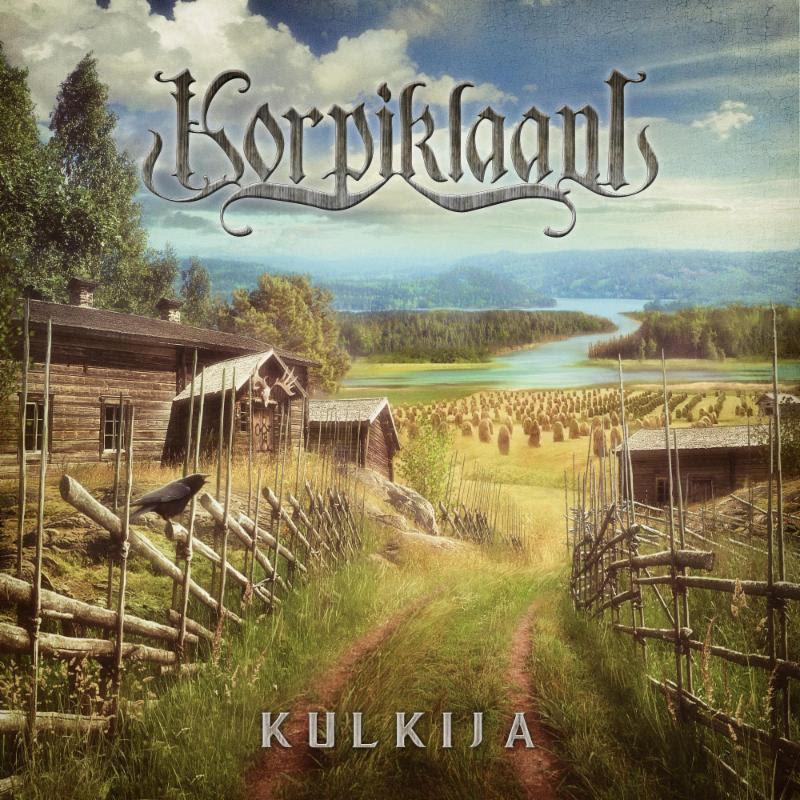 Find out more on Korpiklaani's Facebook and website: http://www.korpiklaani.com.